I am teaming up with a few other Etsians to help promote each other. We are all wedding vendors of some type. We will be promoting each other via our listings, Face Book, Twitter, and so on. The next shop is called Gibson Girl Designs. The owner is Cheryl. She creates love garter sets for the bride. She has a variety of designs to choose from. 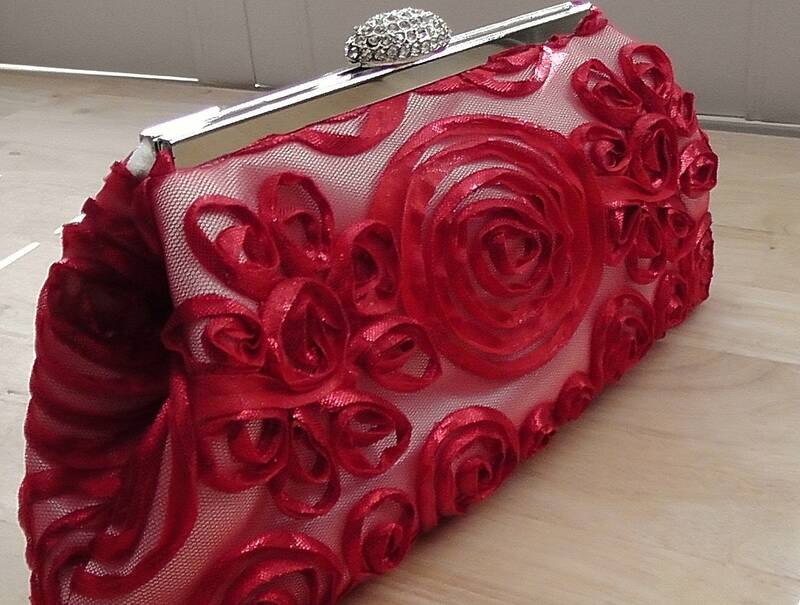 Please visit her shop to see more of her items click on the shop name above. Of course, my shop is part of the group: Amy's Original Bridal Hangers. 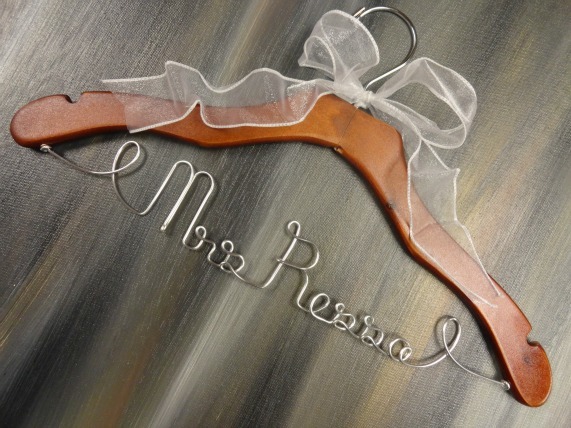 Even though I sell other items, my wedding dress hangers will be what is promoted within this group. My pillows and painted glass will not be a part of the promotion for this group. I hope you will take a moment to check out these shops and the lovely work they do. If you are a bride to be or know someone who will be getting married, you will enjoy what you see. Feel free to send potential customers our way!